Having a unique trademark for your business is essential. 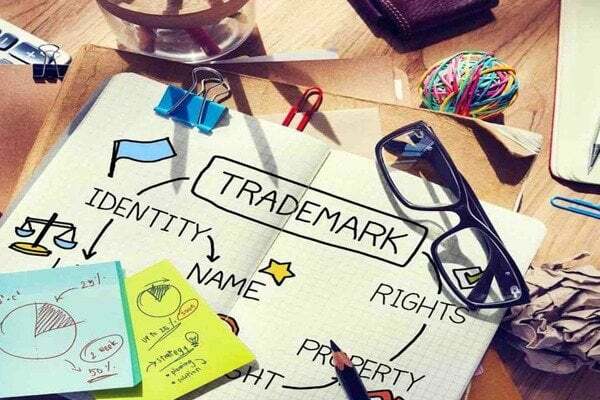 Before getting into the details of the registration process, you need to know what trademark is. A trademark is a word, symbol or a collection of words that are legally registered for a company. This registration is done by using the name of that specified company. It can consist of a word, name, signature, figure, letter, pattern, symbol, drawing, title, inscription, pack, advertisement or any other combination of the mentioned elements. There is a specific procedure that should be followed in completing the trademark registration process in Dubai. The soft copy of the decided trademark in black and white. A copy of the identity of the applicant. A priority document if the priority is claimed. All the required certificates of trademark registration if the registration has to be done in another country. A power of attorney (PoA) appointed by the applicant. The average registration time that is required for the completion of the registration process is 12 to 18 months in Dubai. However, there can be some delay if the procedure is affected because of the absence of any required document. 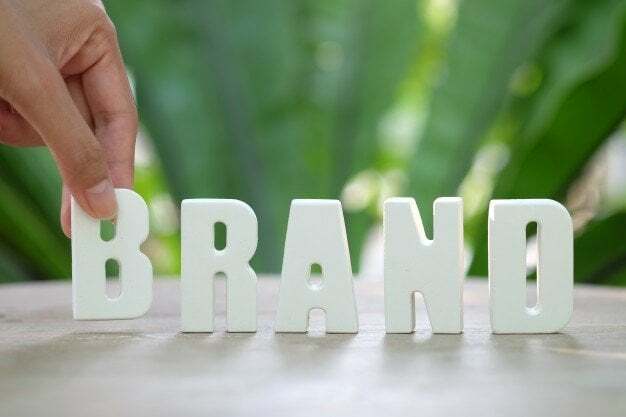 There is a need to create or design a trademark that is not being used by any of the company or business not in Dubai but in the whole world. By doing this, you will be able to work effectively under that trademark. There is a need to register the domain name of your company. If this process is not followed properly, there are chances of some harmful effects. Before and after the registration process, you need to know what your legal rights are. This information is essential so that no one can harm you in this process. Registering for a trademark of your business will require the compilation of some important legal documents. The list of these documents is already provided in the above mentioned section. If you want the process to be completed in the specified time, you should complete all the documentation carefully if you need to get the registration in time. Trademark registration process can take some time. To avoid any further delay, make sure you fulfill all the requirements. Once the registration process is done, you will be able to work effectively under the legal trademark of your business.